A big sector with a lot of customers! The hairdressing sector in Europe employs more than one million people who work across about 400,000 hairdressing salons and receive some 350 million potential customers. Hairdressing (and barbering) services, together with beauty treatment, form the personal services sector. 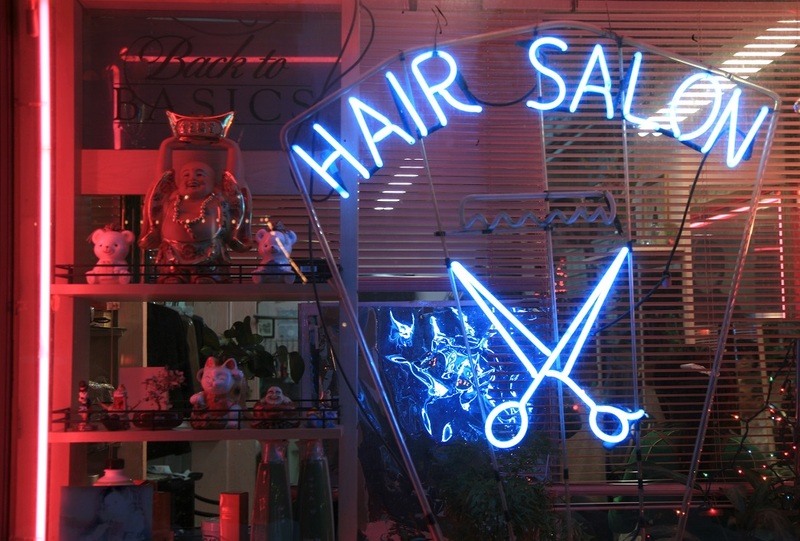 The hairdressing trade is dominated by small establishments. 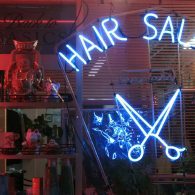 Hair salons have, on average, fewer than three workers, and are, for the vast majority, run by self-employed hairdressers who often work on their own (without dependent employees). The share of self-employment in the sector appears to be two to ten times higher than in the whole of the economy. Apart from the sharp rise of microbusinesses run by owner–operators, an expansion in chain and franchise businesses can be noticed. These two trends imply a general decrease in hairdressing salons that employ five to ten workers. Self-employed hairdressers may work in their own salon set up in their home (home-based or domestic hairdressers) or at business premises, but may also work as mobile hairdressers (visiting clients in their homes or place of work, in retirement homes, at fashion shows, weddings, etc.) or rent chairs (or sometimes rooms) at salons owned by someone else. Chair-renters do not have a contract of employment with the salon but a contract based on services provided. The last two practices, mobile hairdressing and chair-renting, are considered to be growing in the hairdressing sector. In some EU countries, mobile hairdressers represent up to 23 % of the sector’s workforce. There is a lack of data on the prevalence of the practice of chair-renting. It is quite commonplace in some Member States, such as the United Kingdom, but not very widespread or even marginal in others. Hairdressing is a predominantly female profession, with over 80 % women workers. Many of them work part-time and stay in the sector for only short periods of time. The sector is also characterised by a young workforce. About 80 % of recruits are aged under 26 and 56 % are under 19. In some EU countries there have been trends towards the sector becoming more dominated by migrant workers. In general, there exist considerable differences in salaries, working conditions and training across the Member States. Owing to the rather small average size of hairdressing businesses, their average annual turnover is comparatively modest. Pay levels are generally lower than the national average in most countries. The high rate of hairdressing activities in the illegal economy in some EU countries causes substantial problems and downwards pressure on working conditions in the sector. People working in the sector have commonly mid-range qualifications (International Standard Classification of Education levels 3 and 4, i.e. ‘upper secondary education’ and ‘post-secondary nontertiary education’, respectively) ( 2 ). In some Member States, considerable efforts have been made to raise training standards and the quality of entrants into the profession. The significant improvement in user-friendliness, quality and safety of mass-marketed products for home use, in particular colouring products, is leading the personal services sector to seek to compete on quality, diversify and develop new niche markets such as health and beauty treatments. The development of hairdressing requires respect for the highest quality standards, for both customers and workers, and requires social and environmental responsibility.